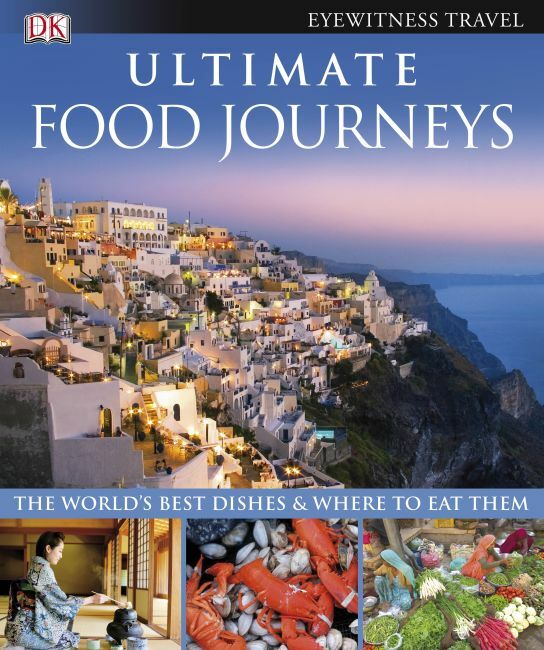 Ultimate Food Journeys is the essential 'what to eat where' guide for foodies who love to travel and for travellers who love to eat. DK's ultimate gastronomic tour of the globe reveals the origins of the world's most famous dishes and the best places to eat them. From Boeuf Bourgignon in France to Tapas in Spain and soul food in Louisiana to tacos in Mexico, this beautifully illustrated book is arranged continent by continent with clear maps and mouth-watering photography. Expert authors introduce destinations and select the best or most interesting things to eat, uncovering the origins of the dish and exploring the ingredients. They recommend the best places to eat the area's speciality, chosen for the quality of the cooking, as well as the experience of dining there. Ultimate Food Journeys makes finding the ideal foodie getaway easier than ever. Search by time of year, type of vacation, type of food or simply flick through the pages and be inspired. Take a taste-bud led tour of the world with Ultimate Food Journeys.